Blanck Records is a recording and music studio company located in the beautiful Hollywood Hills of Los Angeles, California. The company produces projects for film, tv, music, video games, and advertising clients. Blanck Records studio offers live-recording, mixing, mastering, and composing sessions. Founded by Daniel Blanck; Producer, Sound Engineer, and Music Composer and graduate from the USC Thornton School of Music. 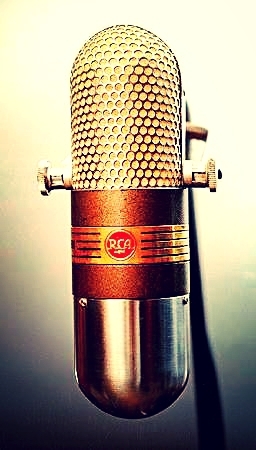 Our studios host a collection of vintage microphones, speakers, and recording equipment dating back to the 1940s. Blanck Records works with artists around the world. Daniel Blanck has collaborated with labels, production companies, and orchestras. Our team looks to provide world class recordings. Pictured above is advisor Bruce Botnick, The Doors and Beach Boys producer.